Younger home buyers have started to show interest in older homes, which has brought Mansion Hill into the spotlight in Madison. While this is known as a glamorous neighborhood, it's also one of the most historic areas in downtown Madison. The neighborhood is found between Capitol Square and Lake Mendota. 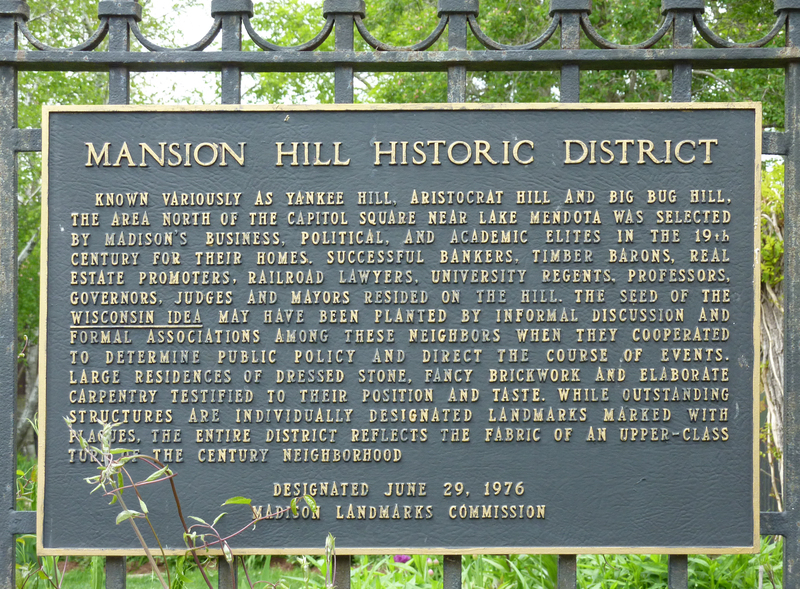 While Mansion Hill is the name of the neighborhood, this area of downtown has also gained nicknames, such as Big Bug Hill. This nickname came about back in the 1960s due to students flocking to the area when they didn't have to live on campus anymore. Mansion Hill is home to four Victorian Mansions found on the corner of Pinckney and Gilman Streets. 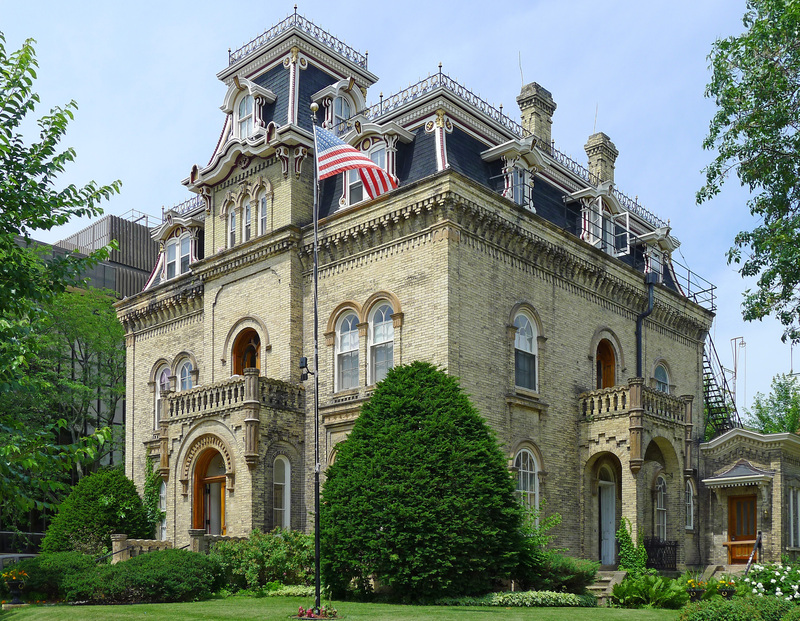 This area of Madison is known as the place with the most intact Victorian homes in the city. While many were replaced with apartment buildings, some were saved due to the neighborhood becoming Madison's first historic district in 1976. If you're just visiting the area, the Edgewater Hotel offers something special. It was built in 1948 and offers plenty of guest rooms, dining rooms and conference rooms for those visiting. Another option is the cozier Mansion Hill Inn, which is a very luxurious Victorian Bed & Breakfast found on North Pinckney Street. While there are several great historic buildings and homes throughout the neighborhood, it's still known for students. Many UW students have left the older apartments for the luxury high-rises within the area. Langdon Street is still home to a number of fraternity and sorority houses, as well. Some students enjoy living in the older homes throughout the area, too. While the Mansion Hill neighborhood offers plenty of historic influence, it tends to hold great appeal with younger home buyers. With just over 2,100 residents in the area, the average age is just 29. That's partially due to the students, but even other residents tend to be younger in this neighborhood. Mansion Hill is known as a near-perfect location with lakes for fun water activities, trails for biking and hiking and plenty of parks throughout. Capitol Square isn't far away and the UW-Madison Campus is also close by. It's not just about the student, either. The neighborhood is a protected landmark district and has gained interest from many house hunters looking to restore the older homes. Some may remodel and rent, but a number of buyers have decided to make the historic home here as a permanent residence.